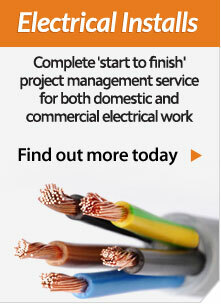 What building services do we offer? As well as plumbing and heating we also have qualified builders that take on small building projects such as, excavation and foundations, concrete bases for oil tanks, work on chimney stacks and roofing, build walls, plaster & tile, create fire places, relocate bathrooms and much more. What tiling services do we offer? We can tile hallways, kitchens, bathrooms, wetrooms and more. We work with a range of tiles from mosaic to porcelain. We can seal tiles and offer advice on cleaning tiles and where to source them. 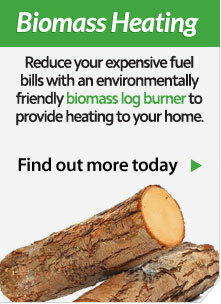 Wheildons is a plumbing company that specialises in renewable energy and bathroom installation. 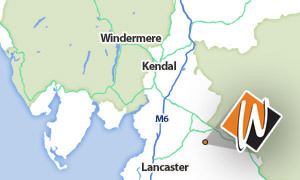 Based in Bentham, we regularly serve our customers throughout the North West, with many happy customers throughout Lancashire, Cumbria and North Yorkshire as well as the local area. If you are interested in our services or want a free consultation, please call us. 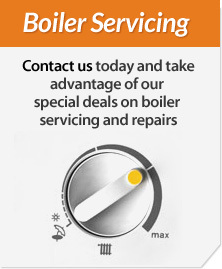 If you are interested in finding out more, you can call us on 015242 62330 or use one of the option below.